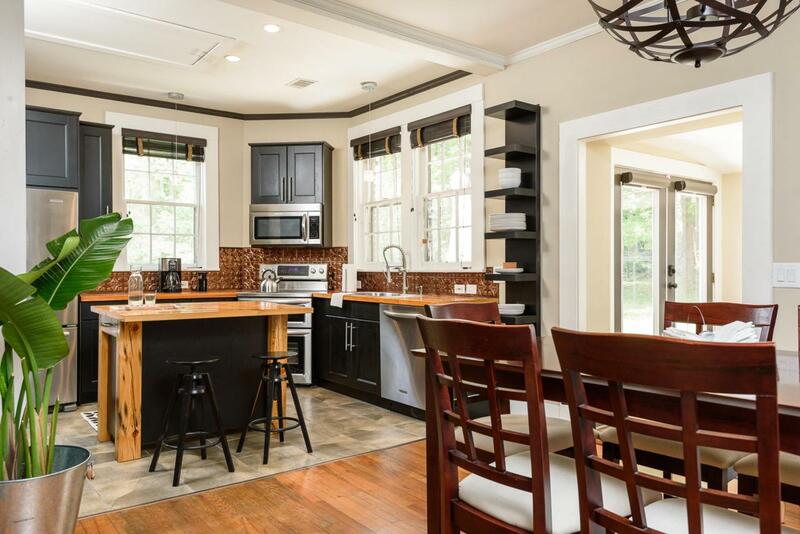 Fully renovated, fully furnished, heirloom historic bungalow. 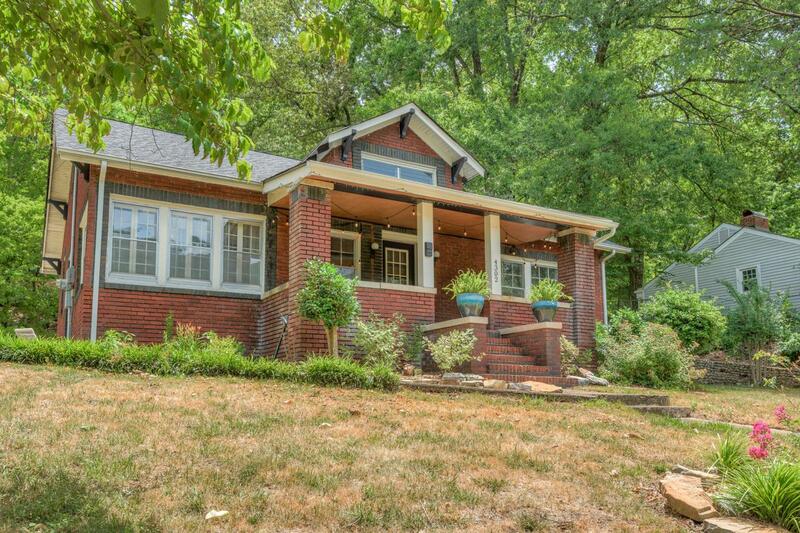 Enjoy gorgeous views of Lookout Mountain while having coffee on the large front porch. 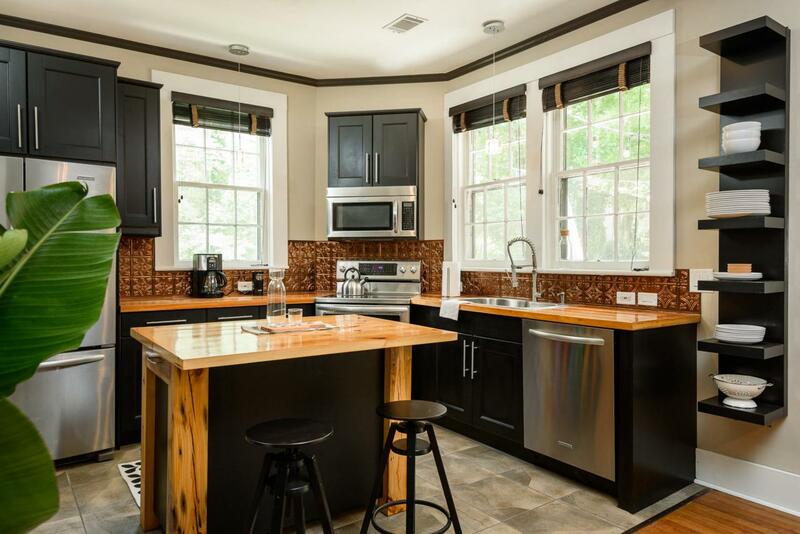 The stunning kitchen features all stainless steel appliances and butcher block counter tops. It has an open floor plan and decorative fireplace perfect for entertaining. For home buyers and investors alike, this is a no brainer. It has also been an incredibly successful AirBnB. 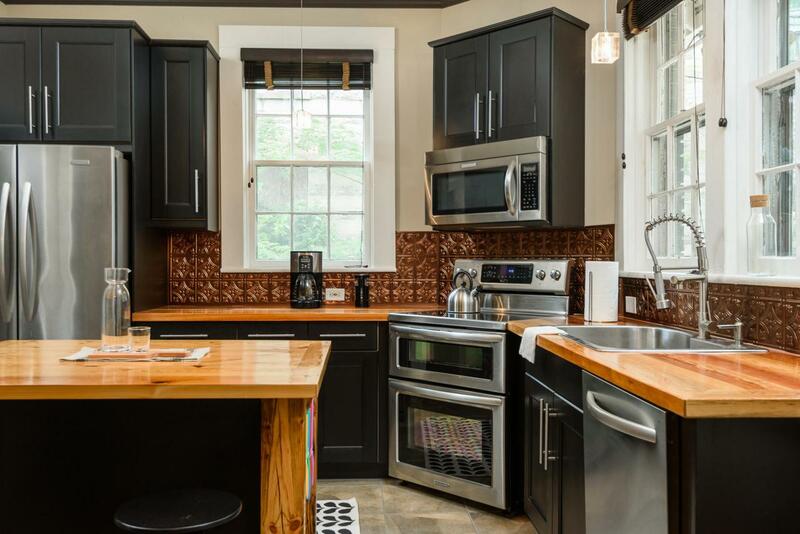 Located in the walk-able sector of St. Elmo; easily accessible to a variety of amenities and restaurants.Showings available only Monday 18th due to a booked up rental schedule.